It's spring and I am sooo ready for a change of wardrobe! I know you are ready to go shopping and to change over your winter wardrobe. 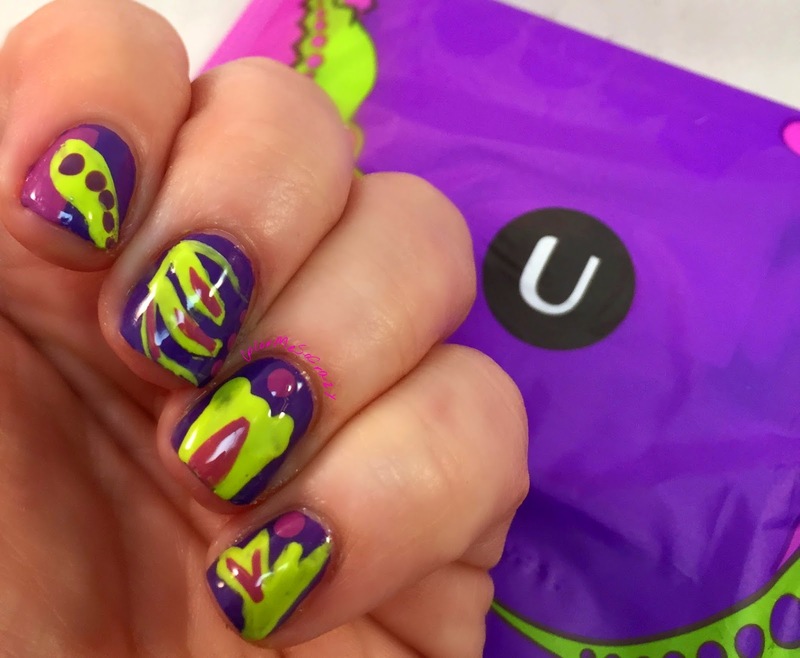 I know this is kind of awkward to discuss, but it's a free sample so you can just skip over the awkwardness and click on the links to get your U by Kotex free samples while supplies last, if you want!! 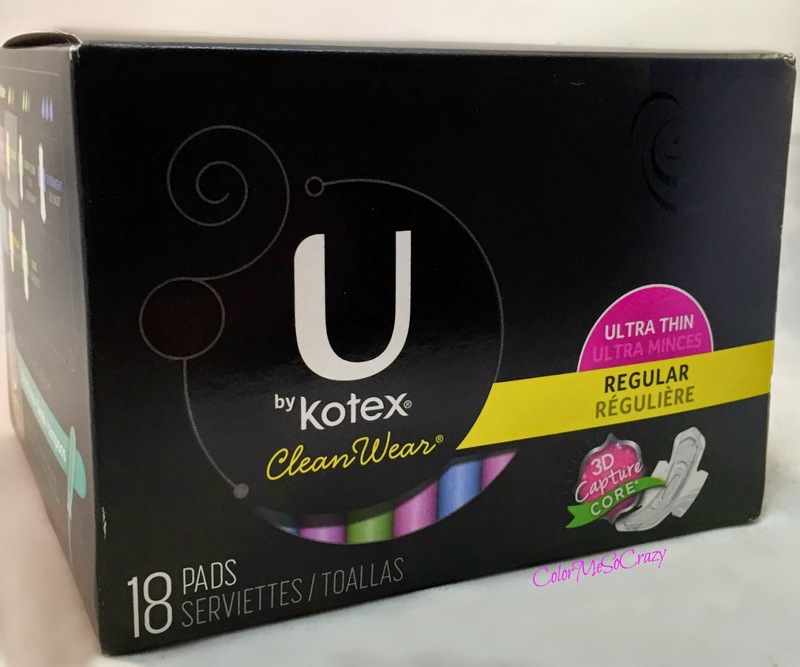 U by Kotex offers a full line of feminine care products for periods including pads, liners and tampons. Outstanding protection that keeps you one step ahead. This is a one-of-a-kind center that locks away wetness to help stop leaks. Available in our Cleanwear® pads, AllNighter® pads and Security* pads. Yes, as a girl I have those pair of underwear in the corner of my drawer that I wear on my period days. You know, those underwear that you don't care if they get messy or not. 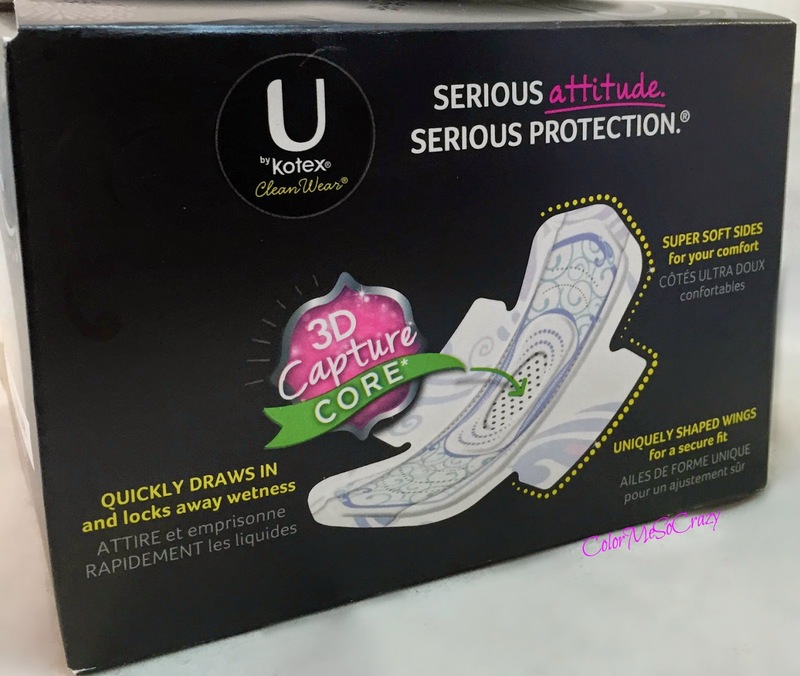 Well with U by Kotex products, you don't have to worry about having the secret hidden stash of gross undies. 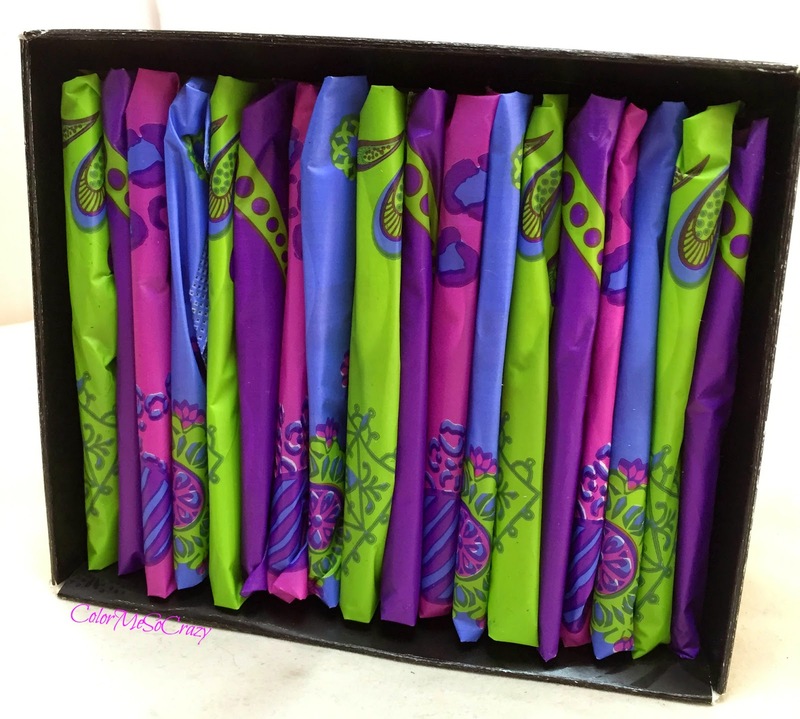 These pads come in cute, colorful wrappers so no one knows what they are when you pull them out of your purse or if someone stumbles across them. All of your undies can say clean and protected... get it... #SaveTheUndies?? 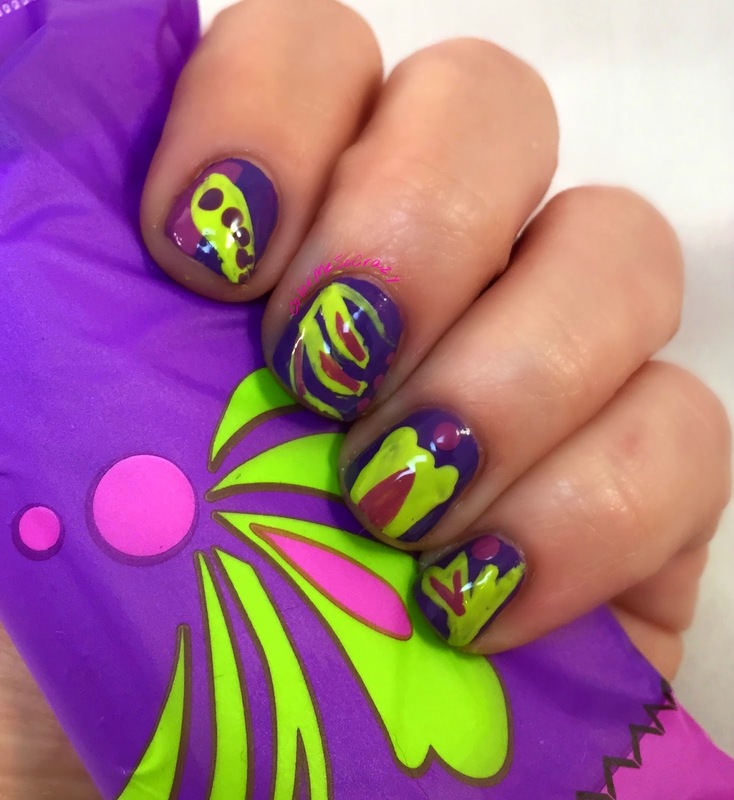 I thought to celebrate this little post, I would do an inspirational nail look based on one of the wrappers since I thought the colors were so cool. What do you think of these? Have you used this brand before? Have you joined the force? 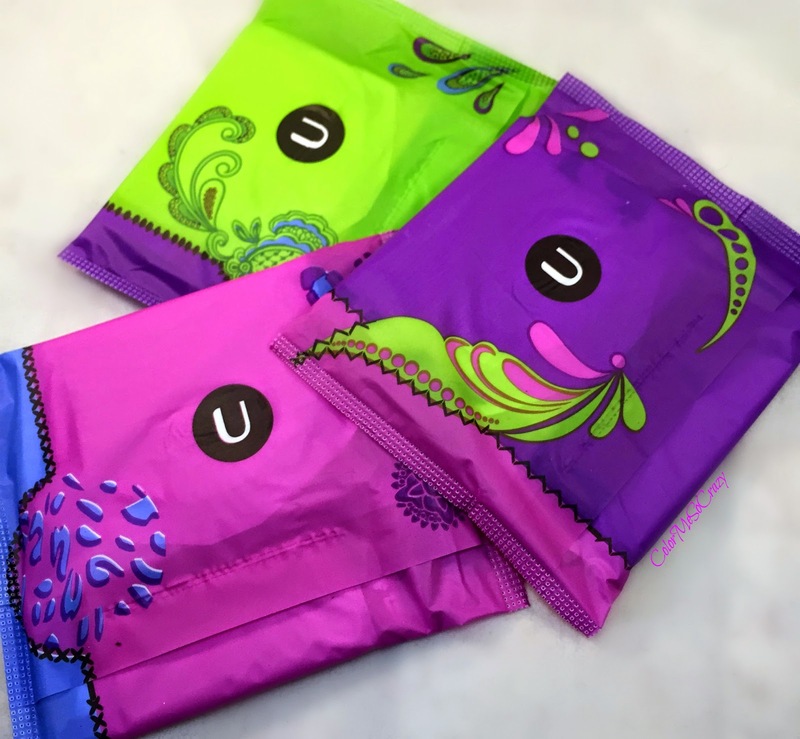 So, now that you have requested your free sample and saved YOUR undies, share this with your friends and help them save theirs!! 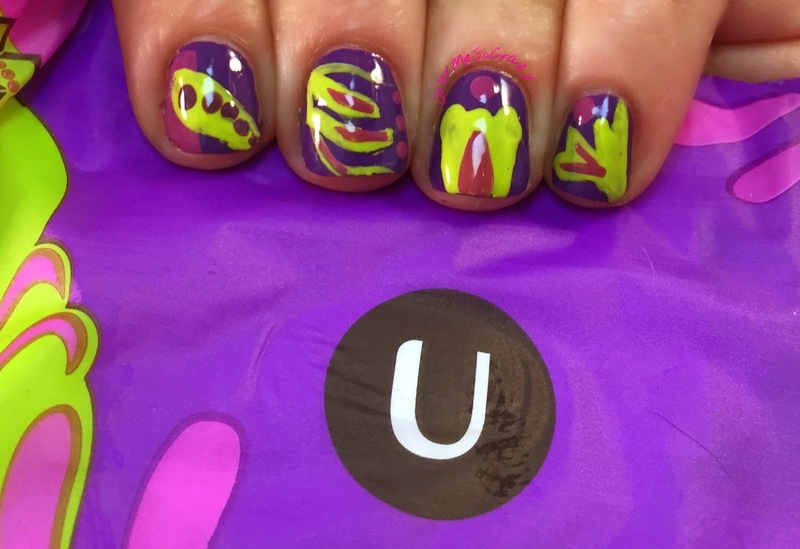 For now, the Under Warrior is on the move to help others!! !